All three boys are back after a week off. Ready to unpack all things Super Rugby at the half yearly mark. Maddocks is an excellent footballer, but a winger he is not. He is benefitting from playing on the end of the best backline in the conference. He is both slower and has worse acceleration than Naivalu, Koroibete, Banks, Pulu and Speight, he has worse strength through contact than all of those guys and Hodge, he is utterly clueless as to when to pass and when to take contact on the wing and his defence is atrocious there. Yet another player Australia is trying to shoehorn into a position he doesn’t suit. He just has to play fullback or 10 going forward. 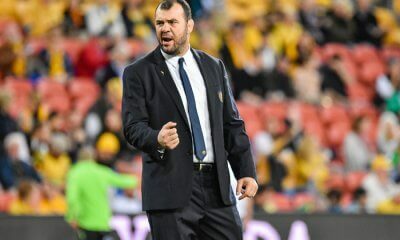 He played on the wing for the Wallabies last year after a similarly dominant super rugby display and was atrocious. 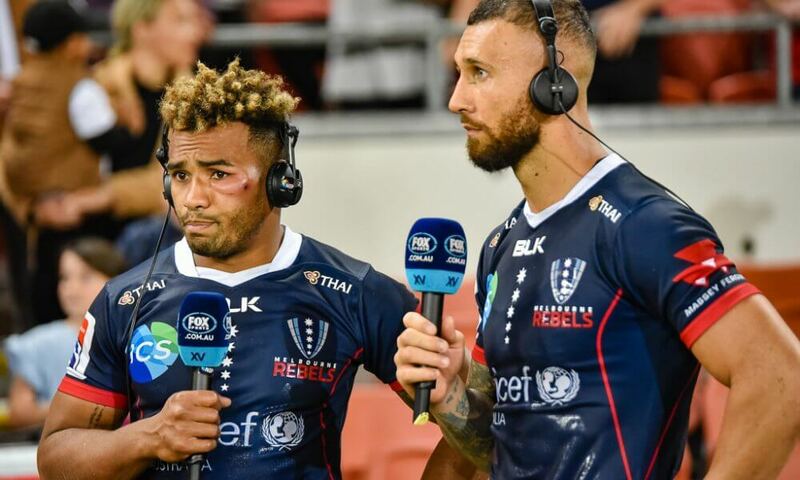 Last year it became evident he benefited from playing outside Genia at the Rebels, and the same will happen again. 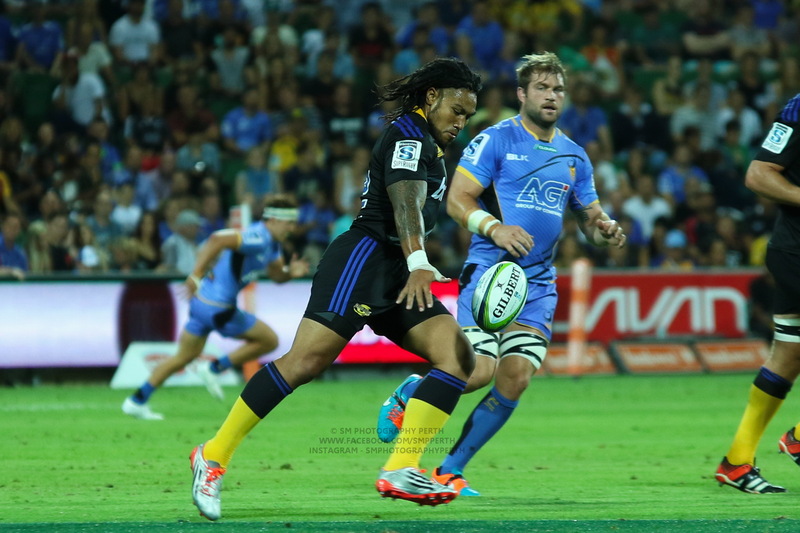 Pulu was meant to be the quickest guy in NZ rugby over 20m, and he is eligible for Aus. We need to find a third back 3 player to go along with DHP and Folau. Perhaps Hodge at fullback? 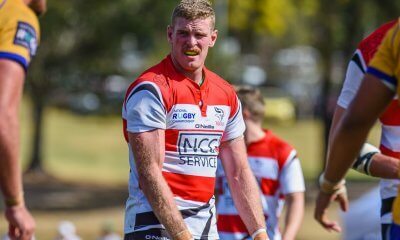 Maddocks at fullback? Pulu or Banks on the wing? If Daugunu was eligible then surely he would start. Dude is comparable to Folau in attack. Spot on. I don’t get the hype. He’s a great footy player and very young. I would not have him near Wallabies run on. 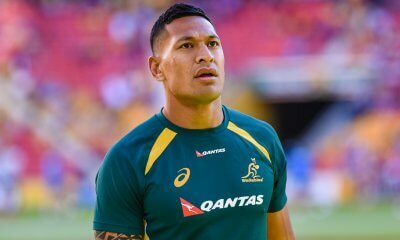 Maybe Hodge to fullback and Folau to wing? Wowsers, you guys have some left field Wallaby opinions! I’d say Salakaia-Loto at 6 is pretty left of field after his performances there last year. Especially when we have Luke Jones showing he is 10 times the 6 Lukhan is. P.s possibly the greatest end to a podcast. Nice podcast guys but I really don’t see your love affair with Beale. He’s been crap for the last 2 or 3 years and I can’t see how he fits in anywhere. I really don’t know what you see in him. I also can’t understand the love with the Pooper. It completely unbalances the loose trio and every top team has worked out how to nullify it.